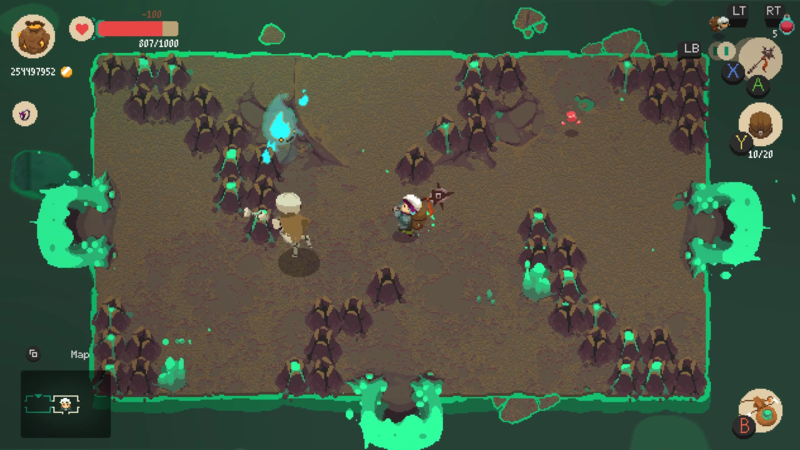 Digital Sun and 11 bit studios have announced that indie shopkeeping roguelike RPG Moonlighter has surpassed 500,000 copies sold across all platform: PlayStation 4, Xbox One, Nintendo Switch, and Steam. Alongside the sales figures, a new DLC has been announced coming to all platforms in Summer 2019. Titled 'Between Dimensions', this new expansion offers new creatures, new gear, a new dungeon, and more. Find an overview via 11 bit Studios below. New Monsters - Expand the main experience by filling current dungeons with new creatures. 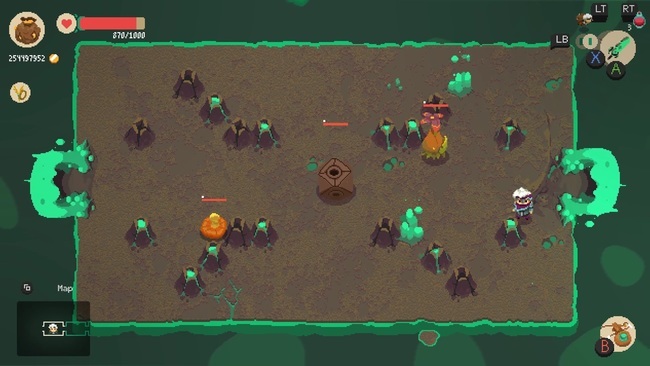 The Interdimensional Dungeon - An all-new dungeon swarming with powerful new mini-bosses. 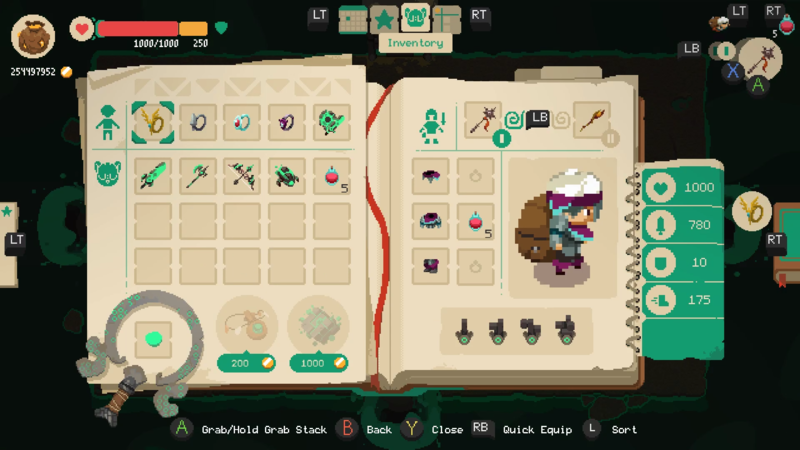 New Gear - Adventurers can pick up a plethora of new weapons, armors, shop items, and rings. Trick Weapons - Never before seen Trick Weapons will grant players special powers, but they might come with a price! 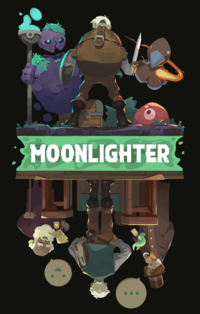 Twisting Moonlighter's mechanics in new and inventive ways, these new weapons will punish your enemies, but might just be a little err... tricky at the same time.